RPG games have always provided an intriguing gameplay experience. 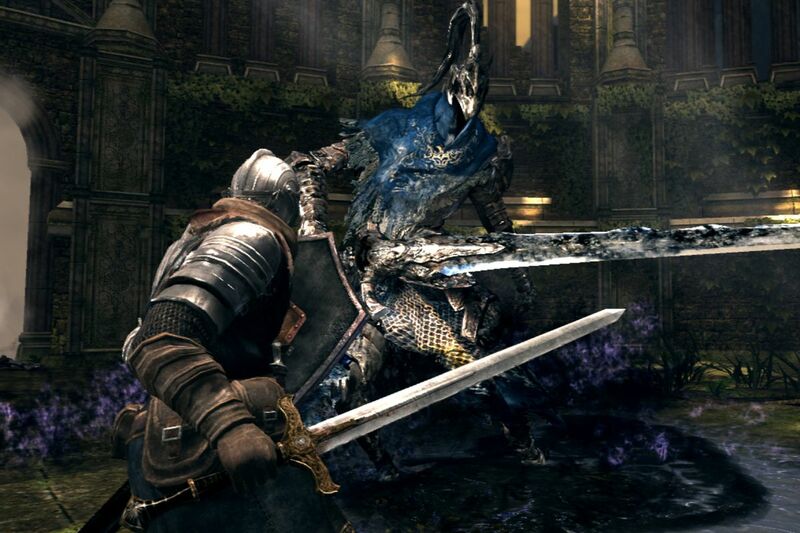 Talking about RPG games Dark Souls is one of the most popular video game that released on PlayStation 3 and Xbox. The game is set up in a fictional kingdom named Lordran. 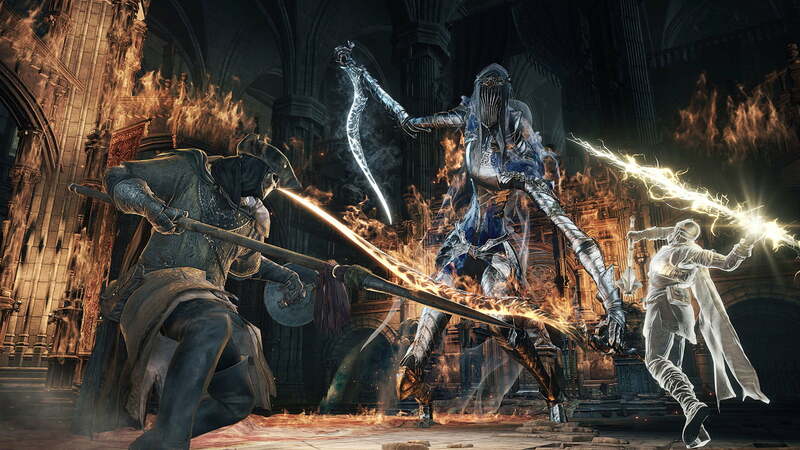 The player has to find the fate of their kind as a cursed undead. The game was critically praised due to its impressive storyline and intricate level design. The difficulty level is high to provide challenging gameplay. 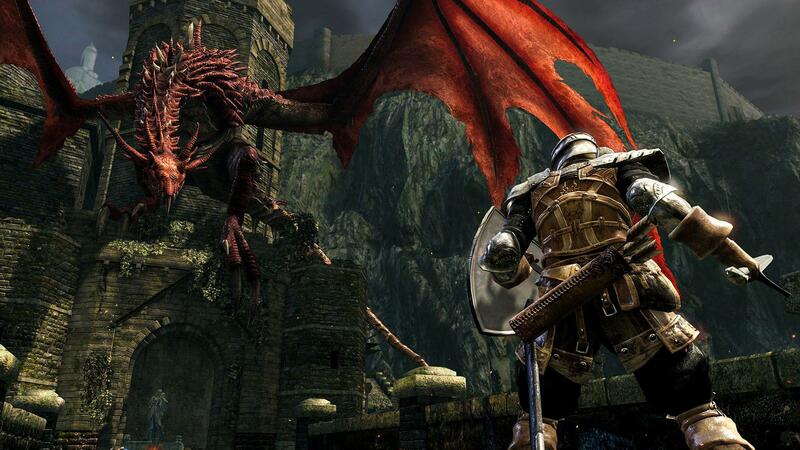 Dark Souls is also available for PC and will also be available for Nintendo Switch. Talking about the game plot, it is based in this world of dark power. The story of the game is unveiled from the various characters in the game. The fictional historical events build the base of the game background. The game starts with the player character being stuck in an old asylum. There are loads of different things, dragons, and humans. You have to fight against various enemies to achieve the target. The third person RPG games have a lot of elements that add to the thrill of this game. You have to explore various things to get to the ultimate goal. There is an open world environment to play that increases the excellent gameplay.